We are pleased to inform a new scheduled event for IVM srl. 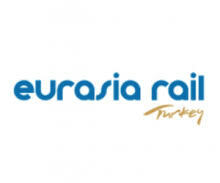 we will attend the EURASIA RAIL 2019 fair, which will take place in Izmir, at the Fairizmir. from the 10th to the 12th April. 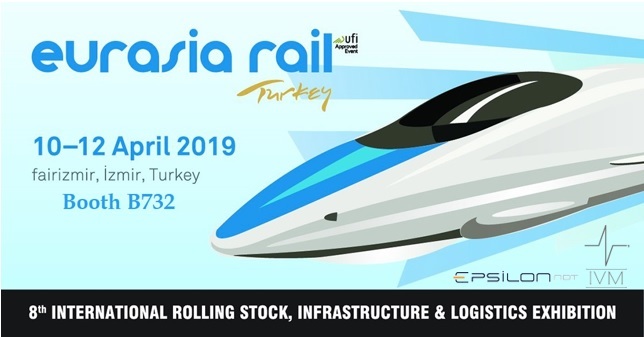 We will exhibit POWERVE and we will be glad to meet you.